You are at:Home»Archive for "Amborellaceae"
Amborellaceae is the oldest known angiosperm family with a member still living. 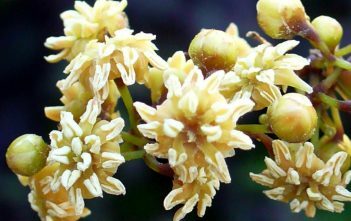 The genus Amborella is the only member of the family Amborellaceae and the order Amborellales and contains a single species, Amborella trichopoda. It is endemic to New Caledonia.